These properties are now all fully reserved! 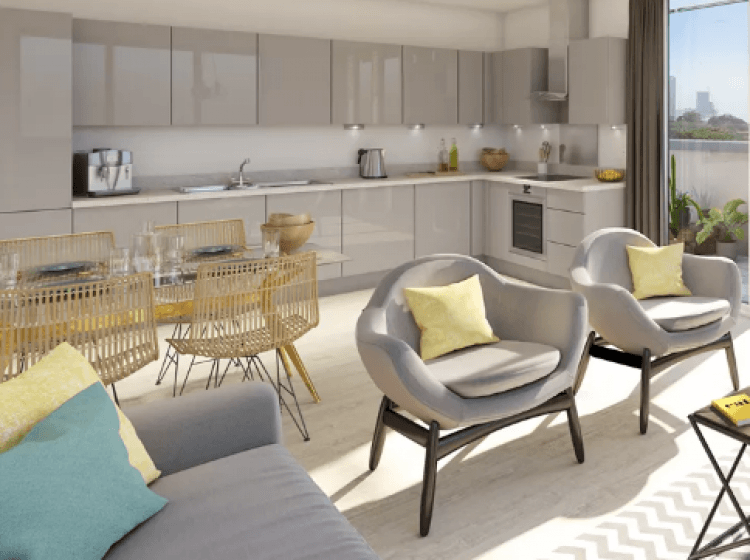 Bridge East is a development of 5 two bedroom apartments located just off Stratford High Street, just a few minutes from the centre of Stratford. The local area provides a great mix of woodlands and open spaces, including Queen Elizabeth Park, alongside popular shops, pubs and restaurants within Westfield shopping centre. 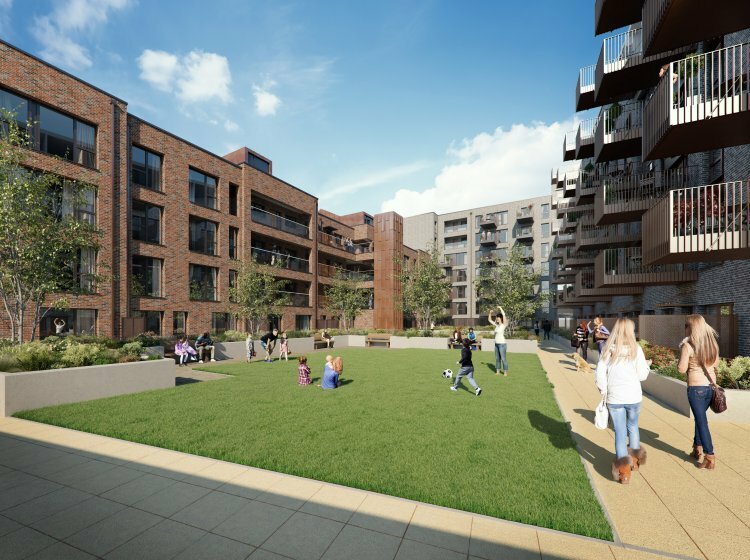 Ideally located within 0.3 miles of Pudding Mill Lane, a zone 2 DLR station, with fast links into Stratford and Canary Wharf for travel across London. Transport links are set to improve with the new Crossrail coming to Stratford from 2019 with even faster access to Central London. The area is flourishing at a rapid rate and has changed significantly throughout the years. Bridge East is a well-connected, vibrant and lively part of London. 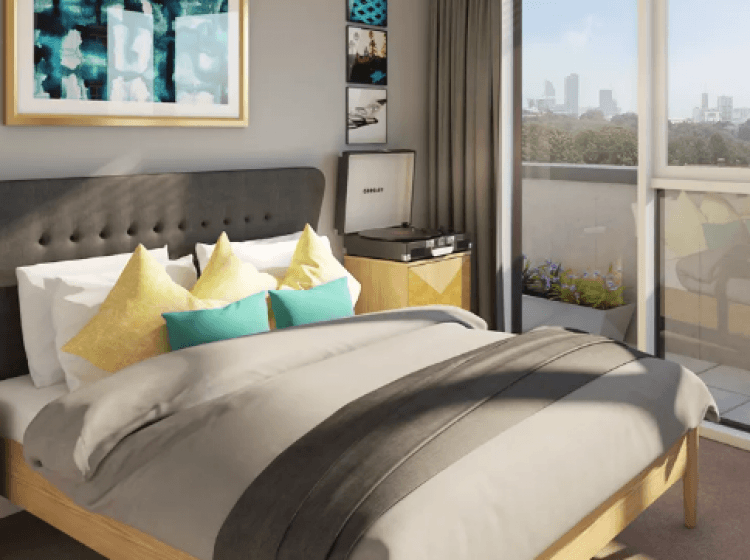 With a limited number of apartments, make sure to register today to be one of the first to hear about the upcoming launch.